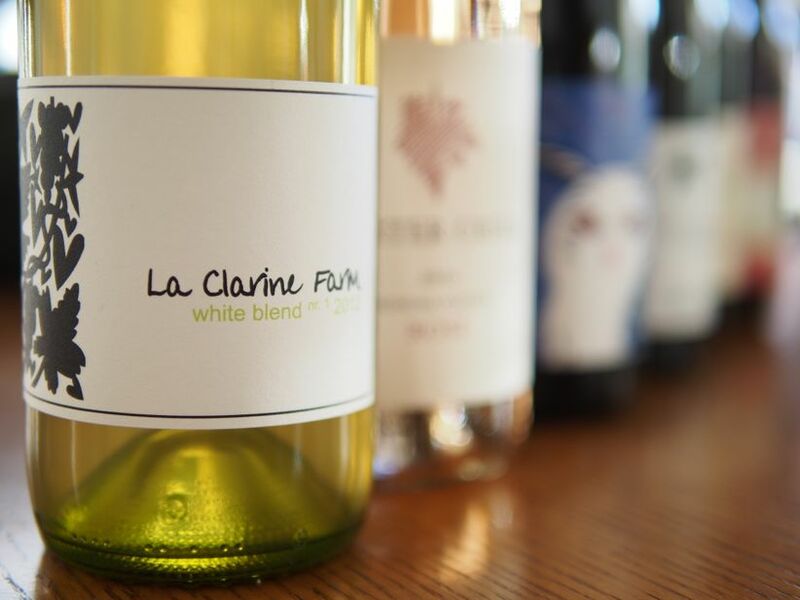 If you’ve been following Winelandia for any length of time, you probably know that we are La Clarine Farm’s #1 fan. We love the holistic approach that winemaker Hank Beckmeyer has in his vineyards and winemaking methods. Hank consistently makes wines that we love; they have texture, minerality, character, longevity, and soul. 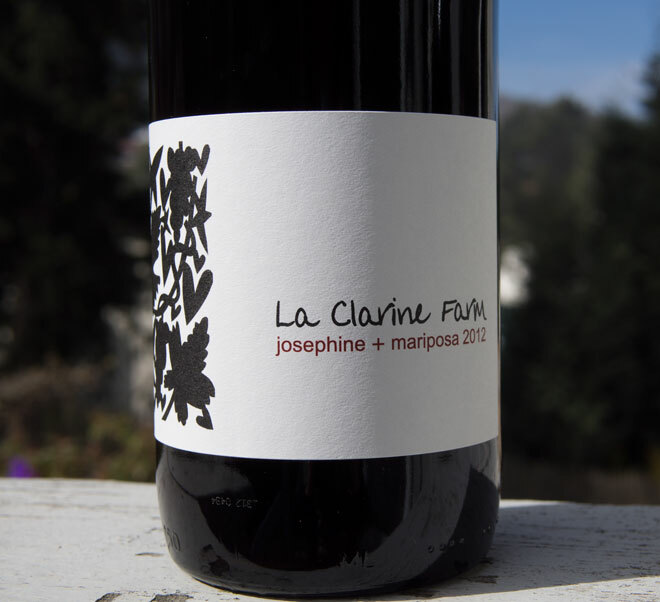 The La Clarine Farm 2012 “Josephine+Mariposa” red blend is no exception. 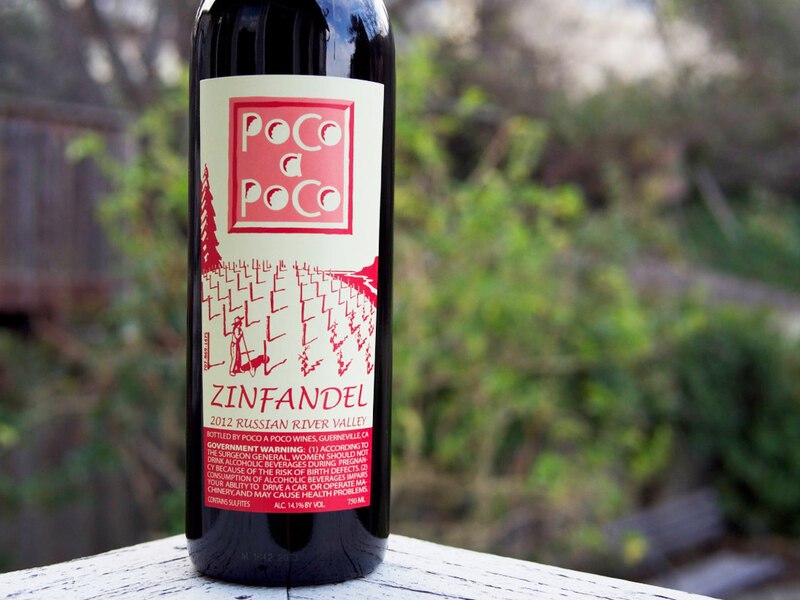 This is a versatile and robust red wine that will satisfy the palate of any red wine lover. 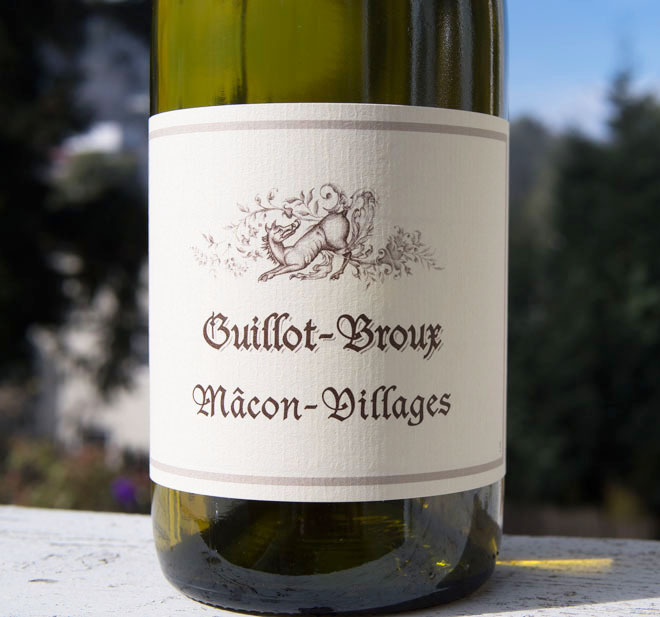 A blend of Grenache and Mourvèdre, the grapes are grown in yellow slate and gravelly loam (a soil type called the Josephine/Mariposa Complex). 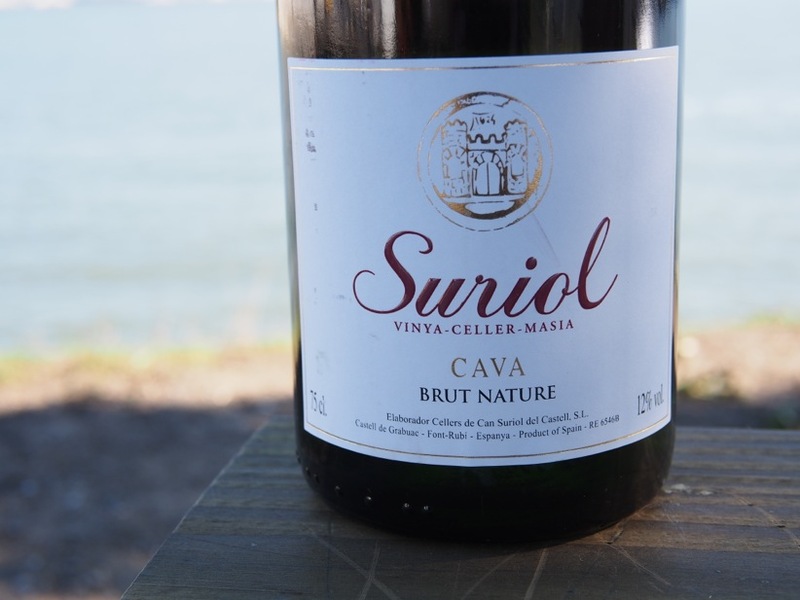 It has fresh and pure high toned fruit aromas, herbal qualities, and loads of minerality. On the palate, it’s rich and bold with balanced acidity and fine grained tannins. Beckmeyer has been quietly making wines in the Sierras since 2001, and has a diverse lineup, comprised largely of Rhone wines, both white and red. Hank’s laid­-back winemaking approach produces wines with texture and tons of interest -­ he simply lets each wine, each vintage, become whatever it might. Vineyard: Josephine+Mariposa complex. Gravelly loam and yellow slate. Head-trained vines. Production Notes: Foot-stomped grapes. Native yeast fermentation. Grenache & mourvèdre fermented separately. Pressed into puncheons after 8 or 9 days. Beckmeyer aimed to capture the essence of the vineyard by creating this vineyard-specific blend. Tasting Notes: Bouquet of high toned tropical fruit & dried herbs. Mouthwatering acidity, stony minerality, and fine-grained tannins. Well-structured and full-bodied without being heavy. Give this wine plenty of air, and experience it’s transformation in your glass. This wine is now SOLD OUT. Thanks for your interest! The story of this wine is a serendipitous one. One evening, I went to my favorite watering hole, Terroir, with the intent of enjoying a glass of wine while using their wifi to get some work done, as I often do. After all, they have an excellent selection of natural wines, great tunes, zippy wifi, and a comfortable atmosphere. I sat down at the bar next to a gentleman who also happens to be a wine rep (a person who sells wine wholesale) that I work with. He had been pouring samples for another one of his clients, and so he poured some for me, too. 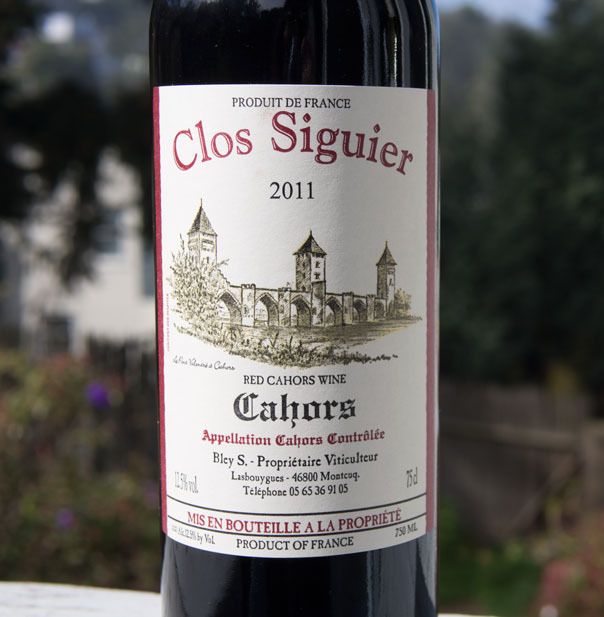 One of those samples was this wine from Clos Siguier, a 2011 vintage Cahors. A blend of 95% Côt (Malbec) and 5% Tannat. It was in a price bracket I don’t normally explore, as I find that many wines in that range don’t quite meet my requirements to be featured on Winelandia. 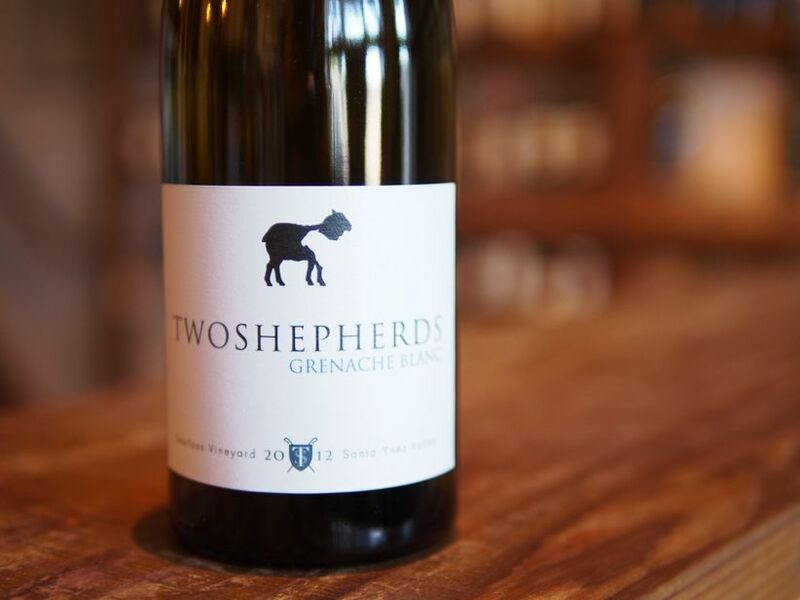 However, this one was different – it had lovely flavors, body without being heavy, balanced acidity, brightness, lots of aromatics, and freshness – these are all of the elements I seek when choosing wines for our shop. This is fairly atypical for Cahors, which usually prides itself on black, savory, age-worthy wines. This wine is still black in color, but it had enough fruit and and freshness to make me smile. 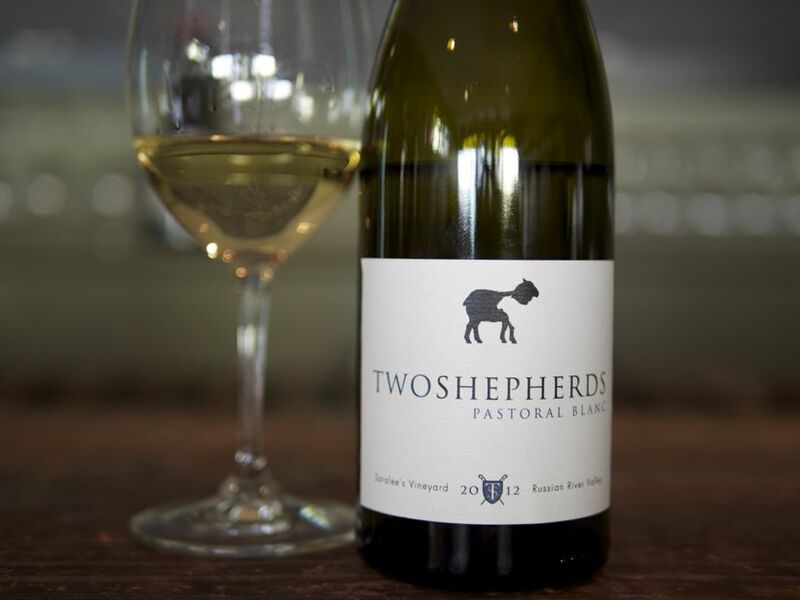 A superb wine for the price – just $16 retail – perfect for a weeknight dinner. 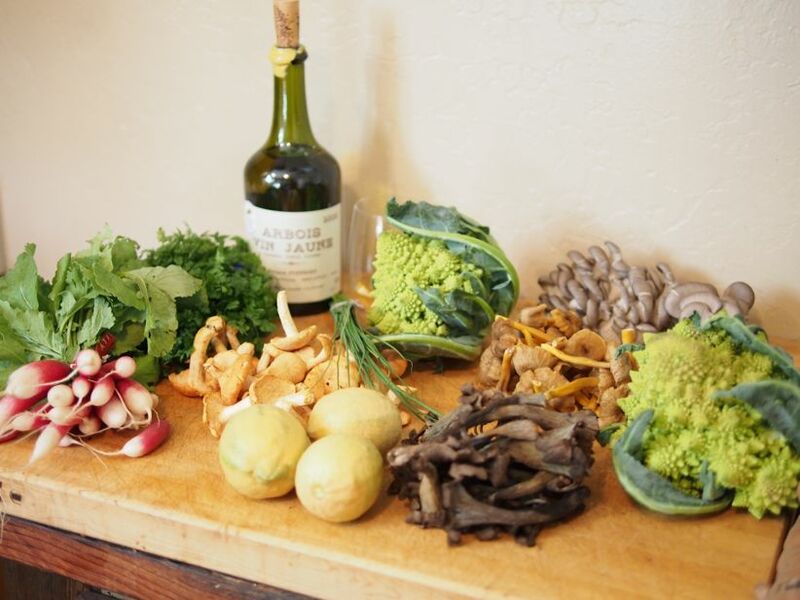 It is even on the wine list at Chez Panisse, a local foodie mecca. I picked up just a case of this wine to offer in Winelandia’s online shop, because I feel it would be an excellent addition to your arsenal of wines suitable for a casual dinner at home or at a friend’s house. 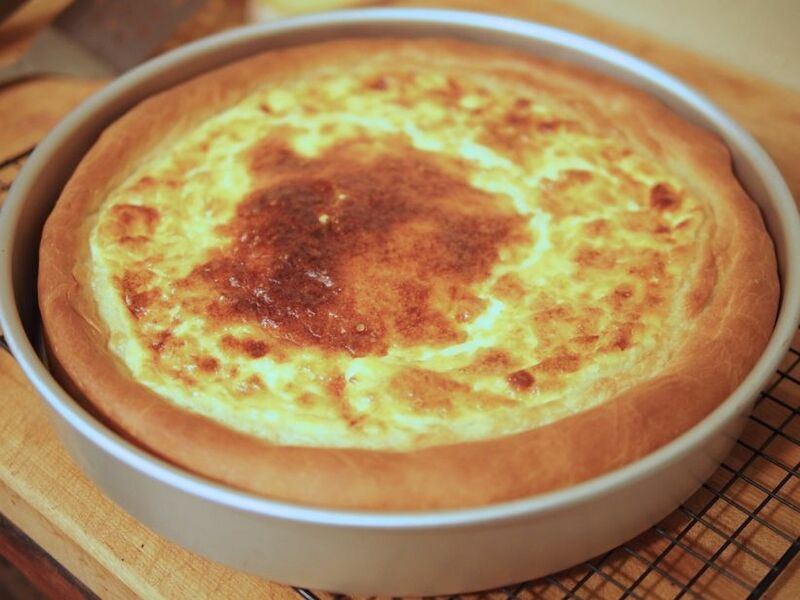 It’s versatile enough to enjoy on it’s own or with your favorite meal. We hope you like it as much as we do. Bio: Gilles Bley is a 4th generation winemaker in Cahors. He has a profound understanding of the region and a strong perspective on how Cahors should be made. Vineyard: Organically farmed. Estate fruit. 60 year old vines. Red clay & limestone soil. Production Notes: Hand-harvested fruit, native yeast fermentation. 5-6 week maceration. Tasting Notes: Bright and youthful. 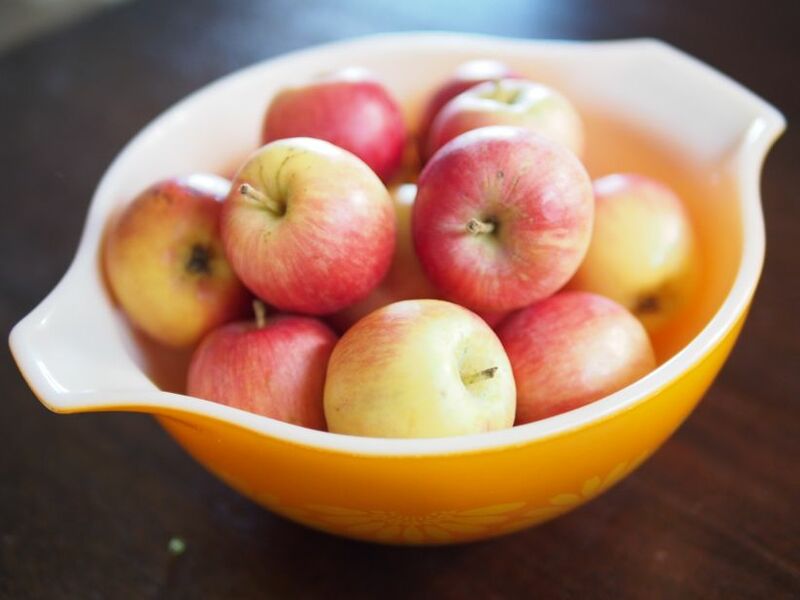 Fruit-forward and friendly without being over-extracted. Enticing aromas of black & red fruits, black tea, and crushed rock emerge from the glass. Medium bodied, medium acidity, fine tannins. Excellent wine for the value, and very food-friendly. 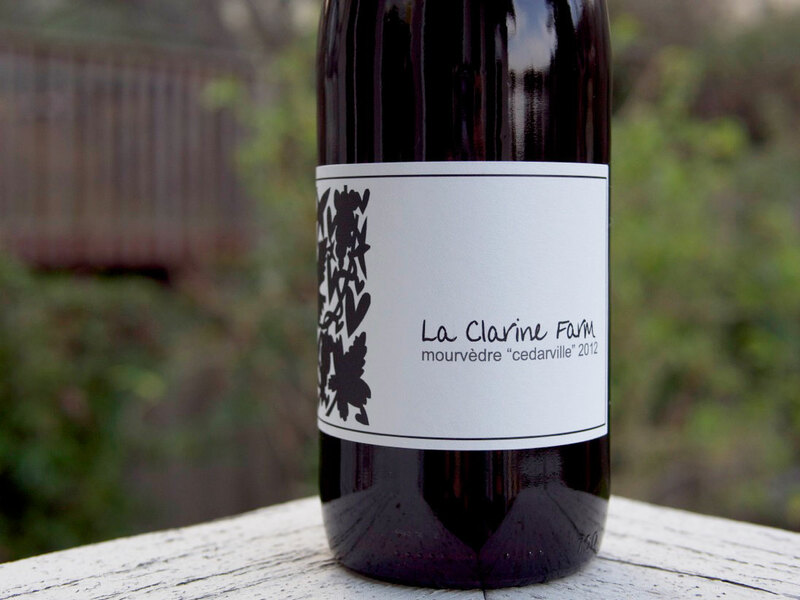 This wine is featured on the bottle list at Chez Panisse! Try it with our Lamb Chops with Herbes de Provence recipe. 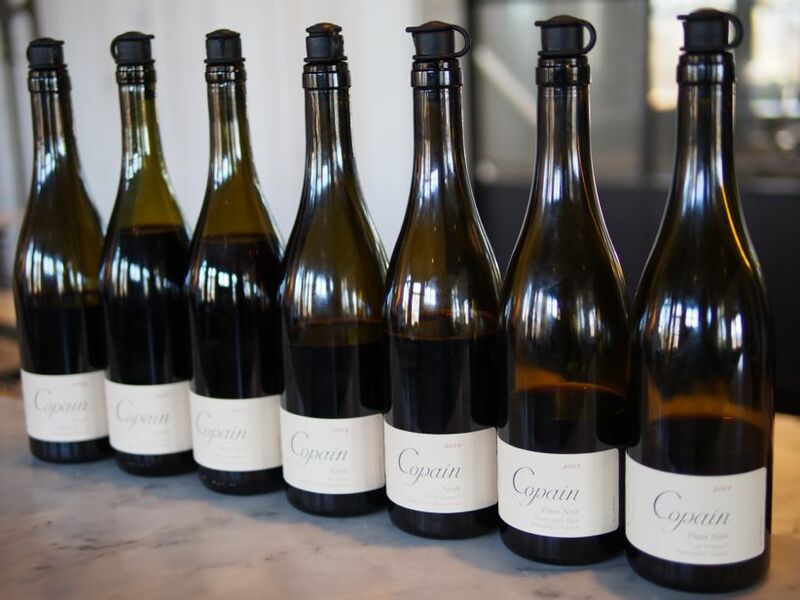 Beckmeyer has been quietly making wines in the Sierras since 2001, and has a diverse lineup, comprised largely of Rhone wines, both white and red. 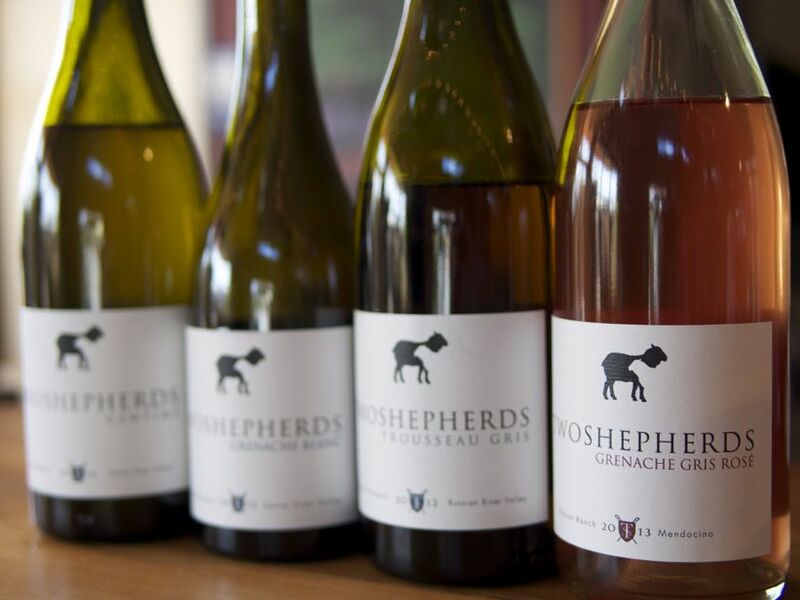 Hank’s laid­back winemaking approach produces wines with texture and tons of interest ­ he simply let each wine, each vintage, become whatever it might. 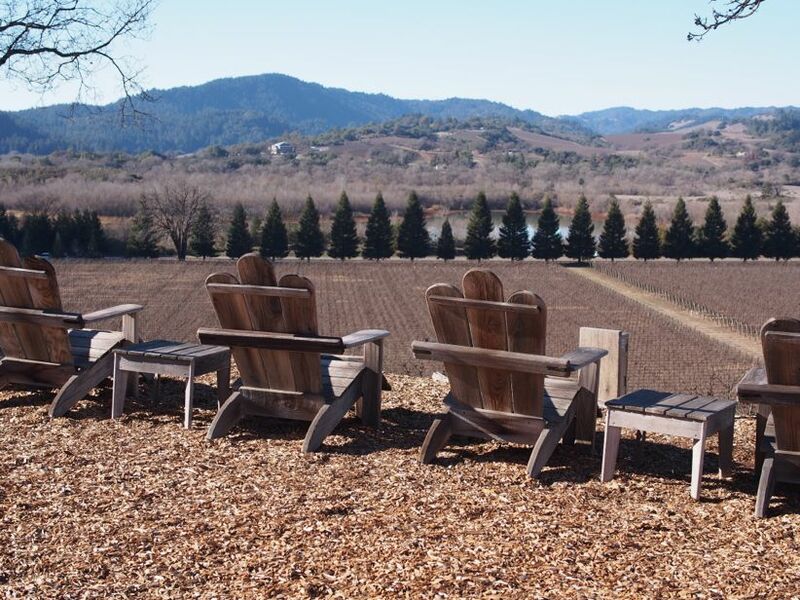 Vineyard: The Sumu Kaw Vineyard is at 3000′ elevation atop a ridge in the Sierra Foothills, and is located in the middle of a pine forest. The soils are composed of volcanic loam, which help create intense aromatics in the wine. Production Notes: Fermented whole cluster. Racked once with a single 20ppm SO2 addition. 345 cases produced. Tasting Notes: Dark fruit and herbs with smoky, meaty undertones. Nicely balanced with tannins and acid. Showing nicely now, but could easily age for 6+ years. Give it 6-8 hours of air prior to drinking. This weekend, Colleen and I hosted another wine tasting for our friends. The theme was Jura wines. The Jura is a a cool-climate, mountainous region in France between Burgundy and Switzerland, and is composed of six regions including Arbois, Macvin du Jura, Côtes du Jura, Crémant du Jura, Château-Chalon, and L’Étoile. Within these regions, wines are produced from poulsard, trousseau, savagnin, chardonnay, and pinot noir. White, red, rosé and sparkling wines are produced from these grapes. The most famous wine from the Jura is called vin jaune (literally, yellow wine). 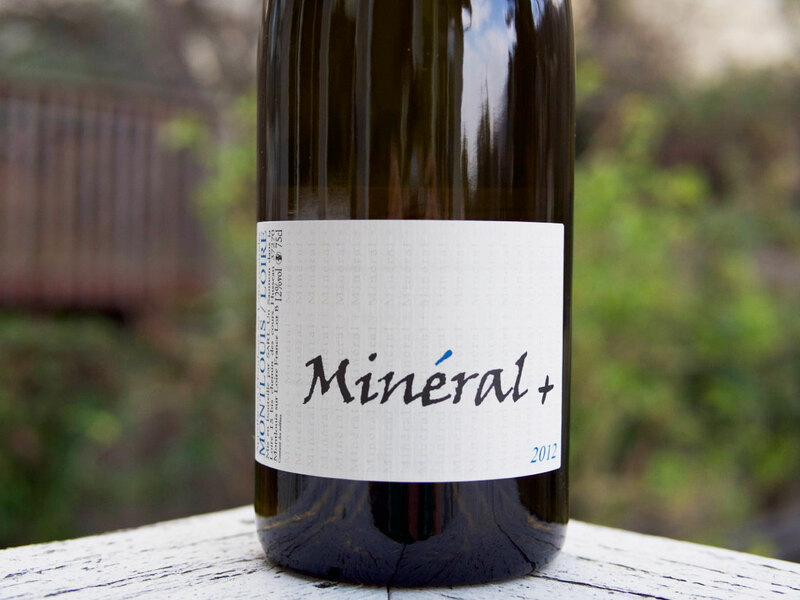 This wine is made from the white savagnin grape which is picked when it’s very ripe. The finished wine is put into large oak barriques, and is allowed to evaporate through the staves of the barrel until a pocket of air forms at the top. 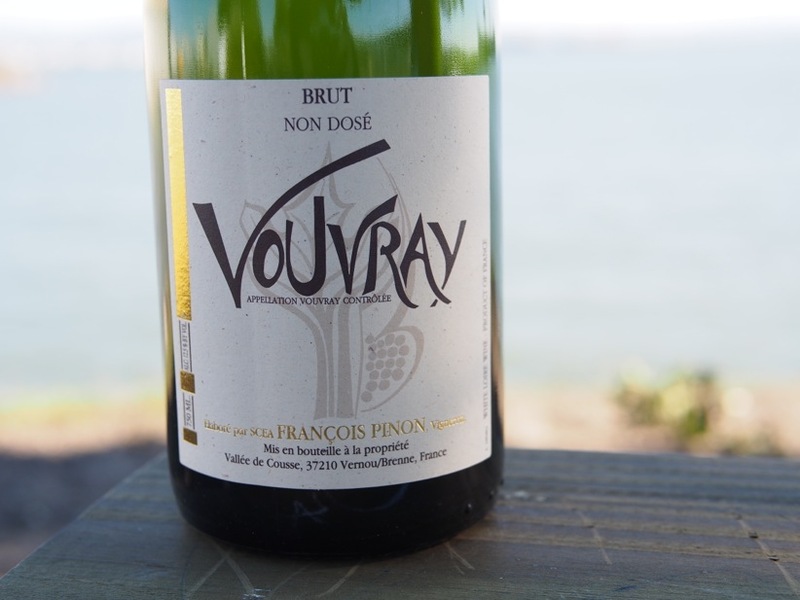 A special strain of indigenous yeast forms a veil (or voile, au Français) over the surface of the wine, imparting a unique salinity and oxidative quality that gives vin jaune it’s trademark aroma and flavor. Vin jaune is quite intense, an acquired taste, and very hard to find. Many white wines from the Jura have a similar (but not as intense) oxidative quality to them, since they are often made in the same method. However, the difference between vin jaune and standard white wine from the Jura is the duration for which it’s aged. 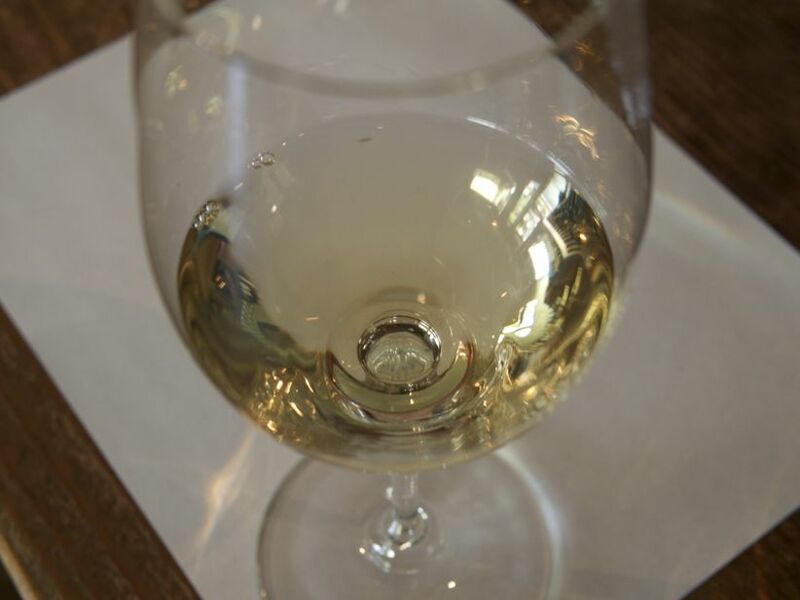 Vin jaune must be aged for a minimum of 6 years, while other white wines aren’t required to age for as long. Some whites from the Jura are aged in a barrel without that pocket of air, creating wines that are still very uniquely Jura, but much fresher in flavor and less intense. 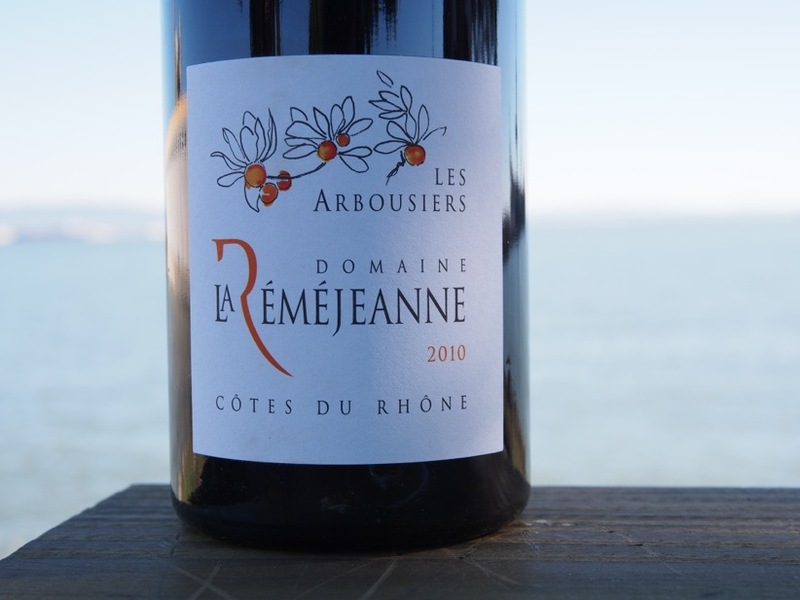 The red wines from the Jura are very unique as well, and a little more approachable than their white counterparts. 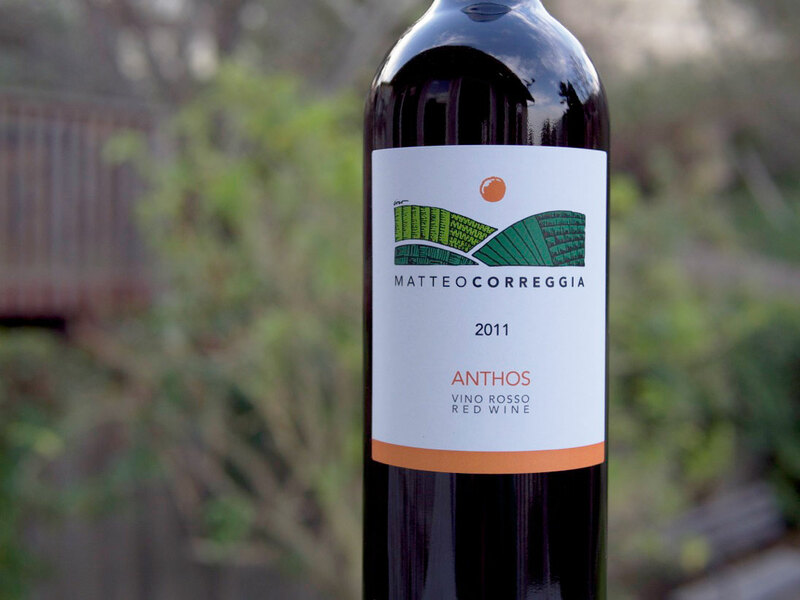 The reds are light but structured, with aromas of fruit, spice and earth. Poulsard makes the lightest of the red wines, while trousseau makes more robust (but still pretty light) reds. Pinot noir is also grown in the Jura and made into red wine, but the straight varietal wines are difficult to find. Choosing the correct food pairings for these wines was really fun, as they are wonderful with food and the Jura has some really interesting regional culinary specialties. Wild mushrooms seemed to be quite common in the Jura, and in the winter I’ve been told that potatoes topped with melted raclette are a staple. The Jura is also a fly-fishing destination (weird, right? ), so I wanted to make something out of freshwater fish. We also found some regional cheeses, and a rustic cream tart sort of thing called a Toétché, for which I could only find a recipe in French. Our resident Francophile Colleen was able to follow it just fine, no surprise there. We found that the Toétché paired perfectly with the vin jaune. This made me very happy, since I wasn’t sure what the Toétché would even taste like. Big ups to Colleen for making it come out perfectly, it was absolutely beautiful and delicious. The morbier and comté cheeses were also wonderful with the white wines, although they did not pair particularly well with the reds. The trout rillettes were lovely with all of the wines, while the apples provided a nice, palate-cleansing counterpoint to all of the savory foods. I especially loved the breakfast radishes with cultured butter and sea salt, while others in the room weren’t so enthused (I learned of this snack from a Frenchman who was so graciously hosting me at a winery some time ago). Perhaps it’s an acquired taste, but I find that radishes are an excellent vehicle for butter. The sautéed mushrooms were lovely piled atop fresh bread and enjoyed with the poulsard and trousseau. As for the wines, we found that most people loved the ‘Les Dolomies’ ($28)– a white savagnin aged in a topped-up barrel. It was fresh, rich, and awesome with food. The Gahier trousseau ($39) was definitely the stand-out, everyone really loved it (it was my favorite as well). The Puffeney vin jaune ($80) was intense, too intense for a lot of people in the room. I also wish I’d opened it earlier and possibly decanted it, but my decanter was full of the Bornard ‘Tant-Mieux” ($32), which was absolutely reductive, sweet, and generally awful (not surprisingly, it tasted much better the next day). A friend also brought a bottle of Chardonnay from Côtes du Jura, which was great to balance out all the savagnin in the room. I hope everyone who came had a great time and learned a lot about these rare, unusual wines. I had a blast curating the list and finding foods to pair. I hope that everyone took away some useful knowledge and would feel confident ordering a glass from the Jura section on the wine list at their favorite French restaurant. The Fall 6-pack is sold out. Contact orders@winelandia.com if you have questions about re-ordering any of these wines by the case. We’re very excited to introduce you to the delicious wines in our Fall offering! 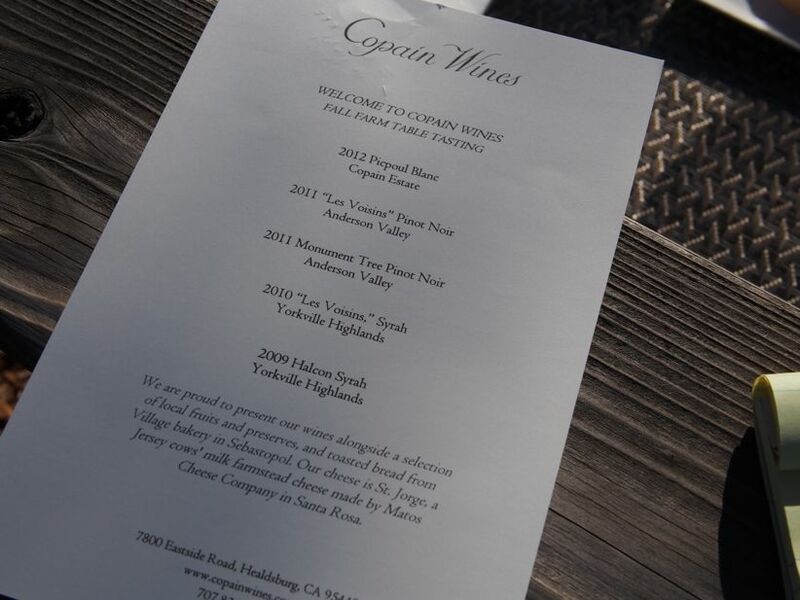 In this lineup, we have included some outstanding wines from lesser­-known regions all over California. 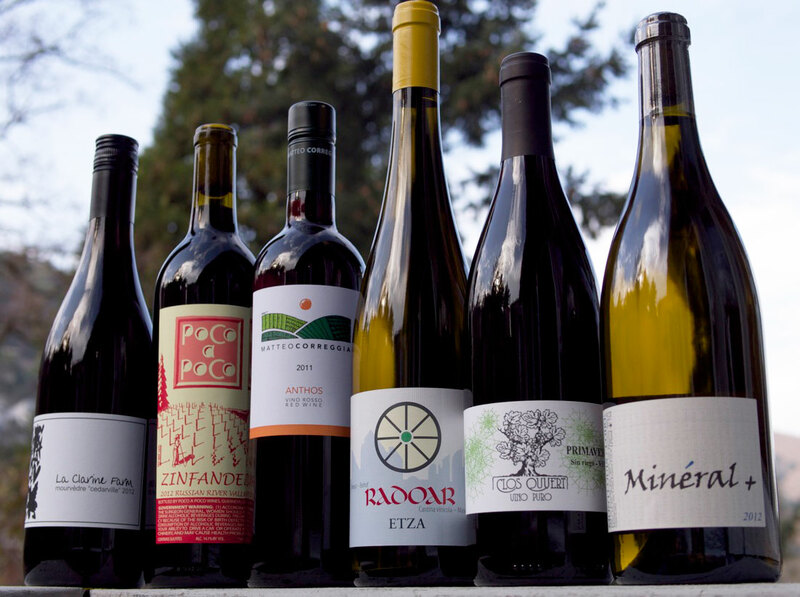 These are all sustainably produced, food­-friendly wines with a sense of terroir. 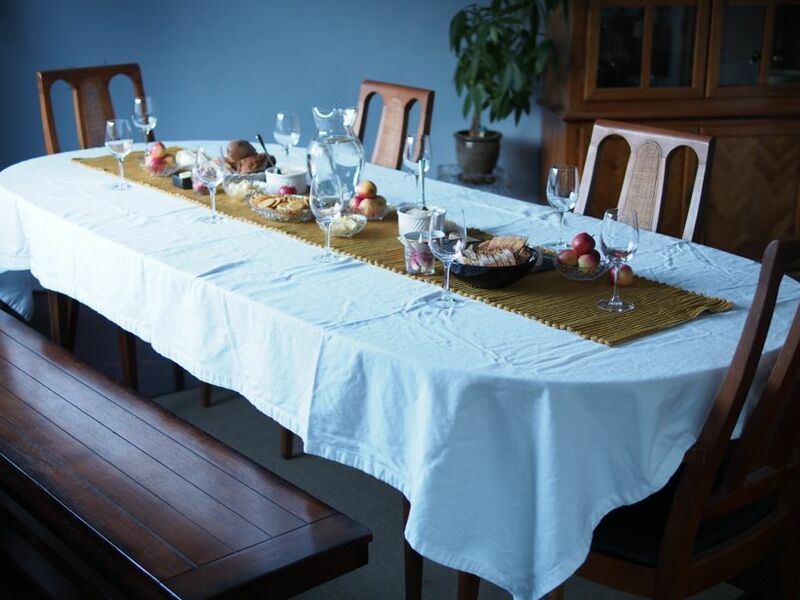 We wanted to focus on local, artisanal, natural, small-production wines to pair with your favorite Thanksgiving foods and really show you what New California has to offer. We currently only have these wines available to wine club members, and we are almost sold out. 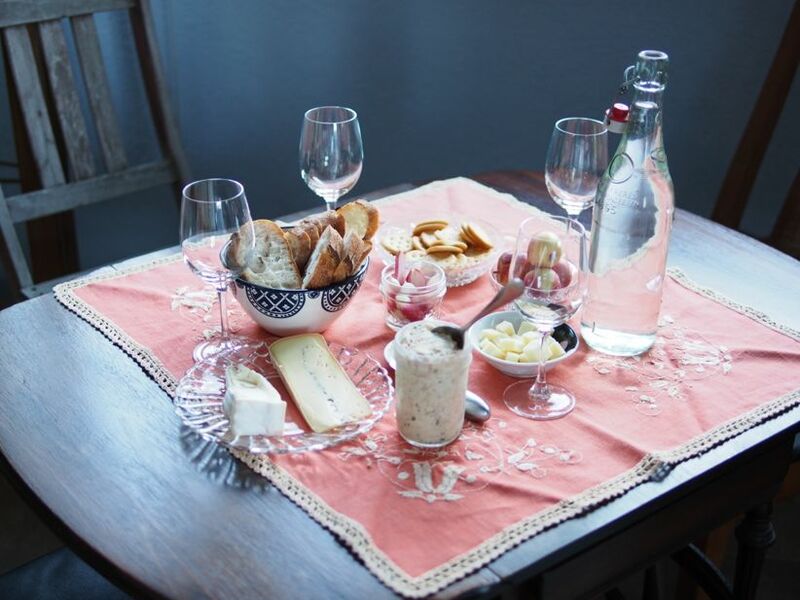 Register for our wine club at https://club.winelandia.com if you wish to get in on the action. Bio: Dan Schaaf and Aaron Olson are the Deux Punx. Living in San Francisco, Schaaf and Olson started making wine at home and the project just ballooned from there. They work with several vineyards in both California and Washington, and prefer a hands-­off, experimental approach to winemaking. Always willing to take chances, Deux Punx are still finding their style and perspective, and we’re excited to be part of that journey with them. Deux Punx are wine lovers and music lovers, their labels are creative and done by artist friends of theirs, and they definitely think wine is meant to be shared and enjoyed, not cellared and ignored – that’s how we feel too! We just can’t believe that both of these guys have full­time “day jobs” and families in addition to making and selling this wine. Superhuman! 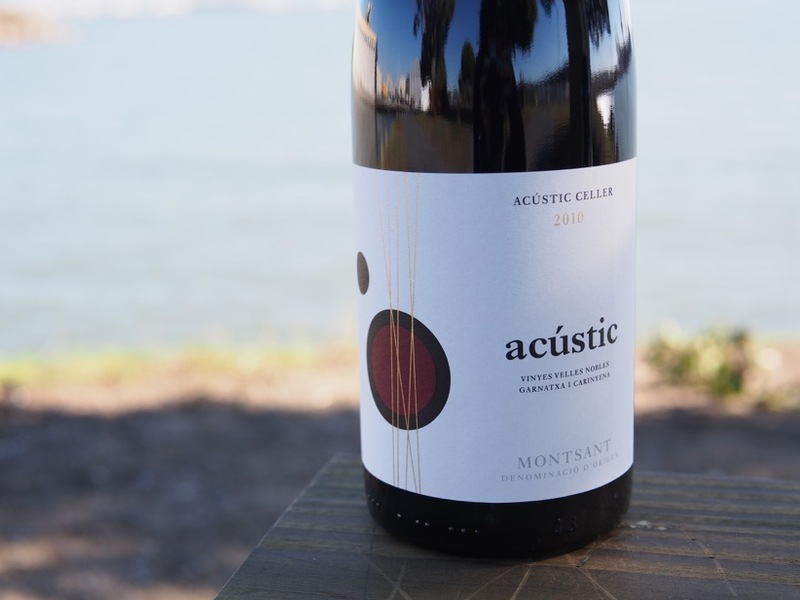 Production Notes: Produced from sustainably farmed Grenache grown by the Tejada family, this is a pure expression of warm­-climate Grenache. Native yeasts were used for fermentation and aging was done in 100% neutral French oak to show off what was done in the vineyard. 125 cases produced. Tasting Notes: Aromas of ripe red fruits & spice with firm tannins and juicy acidity. 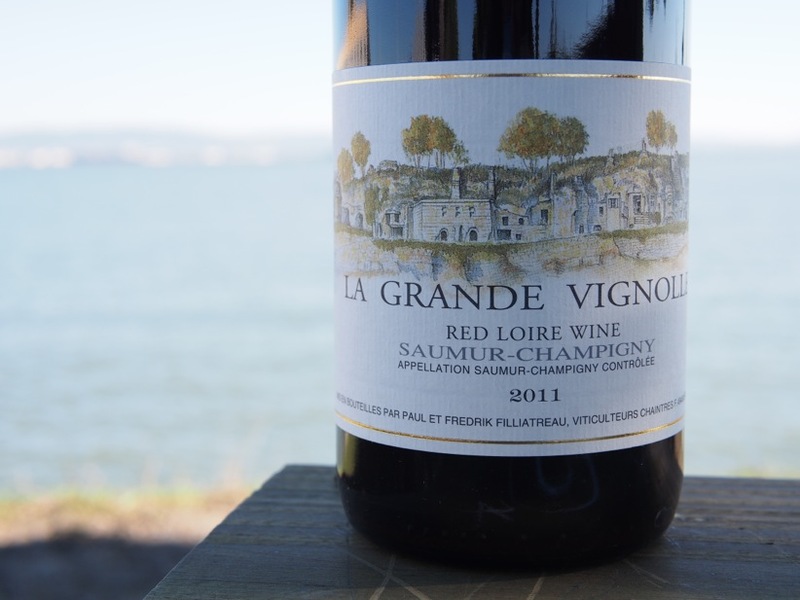 This would be a great wine to have with anything grilled, roasted, or barbecued. Food Pairings: Burgers, grilled lamb, pizza, sausage, roasted poultry, BBQ red meat. 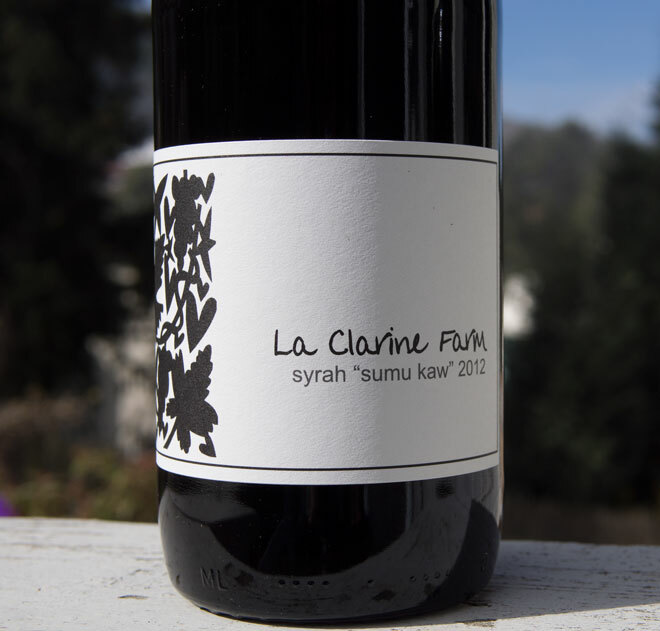 Bio: Ryan and Megan Glaab have been making wine as Ryme Cellars for only 6 years, which is hard to believe considering how good this Pinot Noir is. Ryan is the assistant winemaker at another of our favorite wineries, Wind Gap. They met and fell in love during a harvest at a winery in Australia, and, now married, turned their relationship toward business too. Ryme wines ­and their accompanying Verse label ­are all made from Sonoma county grapes, and seek to highlight restraint and food friendliness. We really think these two have a bright future in winemaking and can’t wait to drink what’s next. 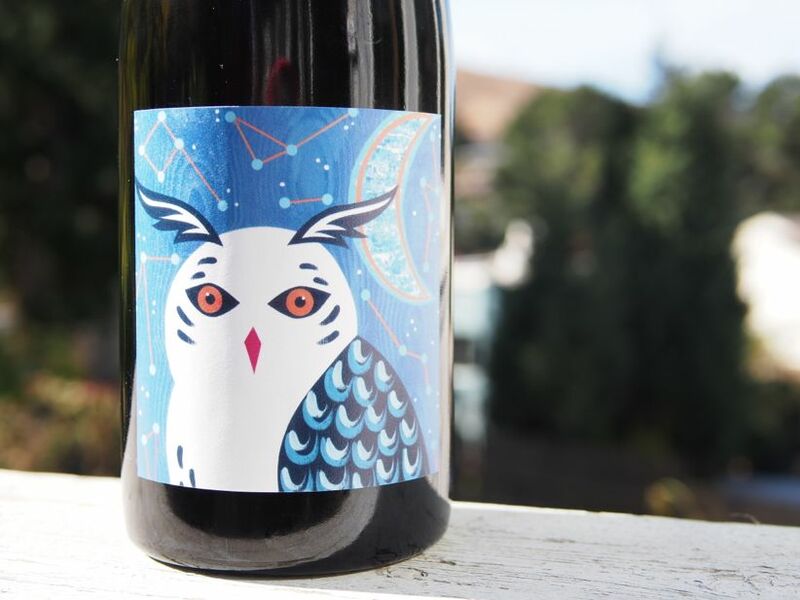 Production Notes: This bright & fresh Pinot Noir is a blend of two different clones – Swan and Gamay Beaujolais (which is neither gamay nor from Beaujolais). It’s made from 20 year old sustainably farmed vines grown near the convergence of the San Pablo Bay and the Petaluma Wind Gap in the Carneros AVA. The grapes were mostly de-stemmed but 25% were left whole cluster and they were fermented with native yeasts in open-­top fermenters. This wine was aged for 10 months in neutral French oak and bottled without fining or filtration. 290 cases produced. Tasting Notes: Aromas of red raspberry, wild fennel and tarragon, rounded out by dusty red clay earth and juicy cherry on the palate. 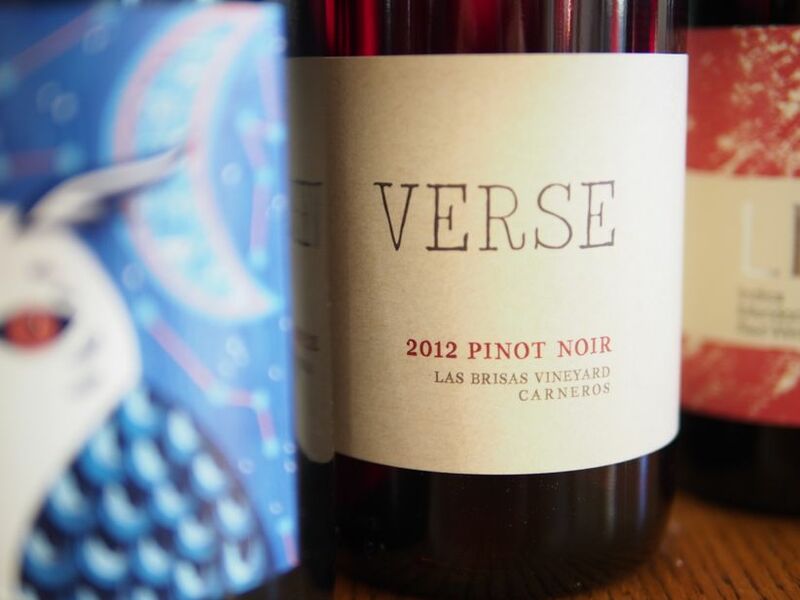 This bright and juicy Pinot Noir has a beautiful texture and will be sure to dazzle on your Thanksgiving table! Food Pairings: Roasted cornish game hens, duck breast with pomegranate gastrique, aged goat cheese, pork loin, wild salmon. Beckmeyer has been quietly making wines in the Sierras since 2001, and has a diverse lineup, comprised largely of Rhone wines, both white and red. Hank’s laid-­back winemaking approach produces wines with texture and tons of interest – he simply let each wine, each vintage, become whatever it might. Very different from most California producers, that’s for sure. Production Notes: Produced from organically grown grapes, fermented with native yeasts, aged in stainless steel, and unfined/unfiltered prior to bottling – this is about as real as wine gets. Minimal SO2 used. Only 155 cases of this wine were produced, which means it won’t be around for long. Tasting Notes: Aromas of white flowers and herbs with tons of mid­-palate richness, medium body and zingy acidity on the finish. Food Pairing: Roasted game hens, chanterelle & gruyere bread pudding (see recipe), cheeses, smoked meats, fish, Indian food, lobster, salads. Bio: Started by two sommeliers who wanted to make the kinds of wines they loved to drink, Lioco has developed into a great example of clean, food-­friendly, cool­-climate winemaking. Matthew Licklider and Kevin O’Connor are endeavoring to make transparent wines – wines where the customer knows what goes in, and comes out of the wine. 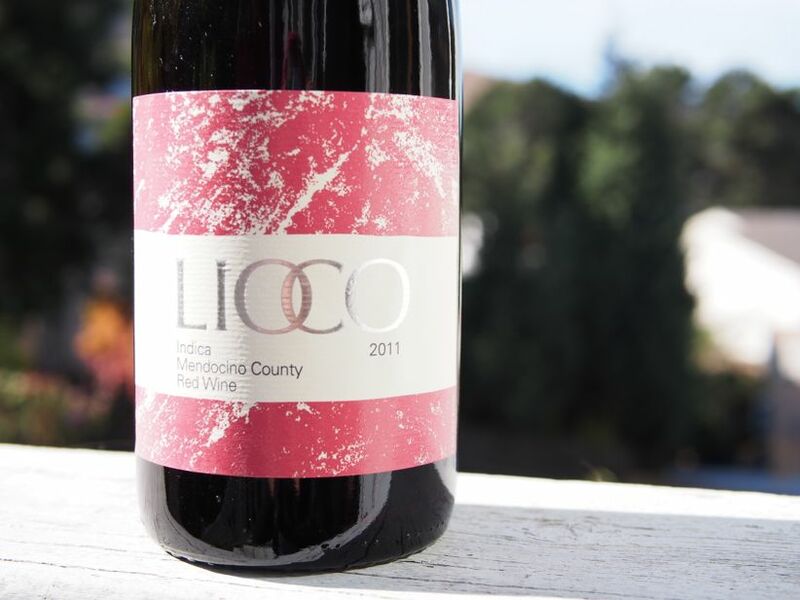 Lioco has only been around since 2005, and recently one of their proprietors took over as winemaker, so we’re looking forward to the next evolution of this label. 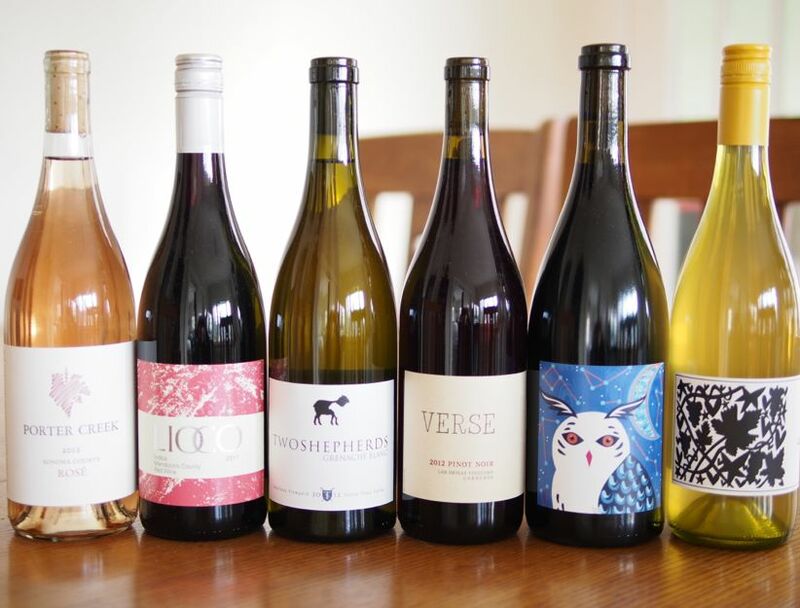 Their lineup includes the Indica wines, which are food-­friendly, drinkable, and affordable, as well as some single­vineyard Pinot Noirs and Chardonnays that are at a higher price point. Something for everyone! 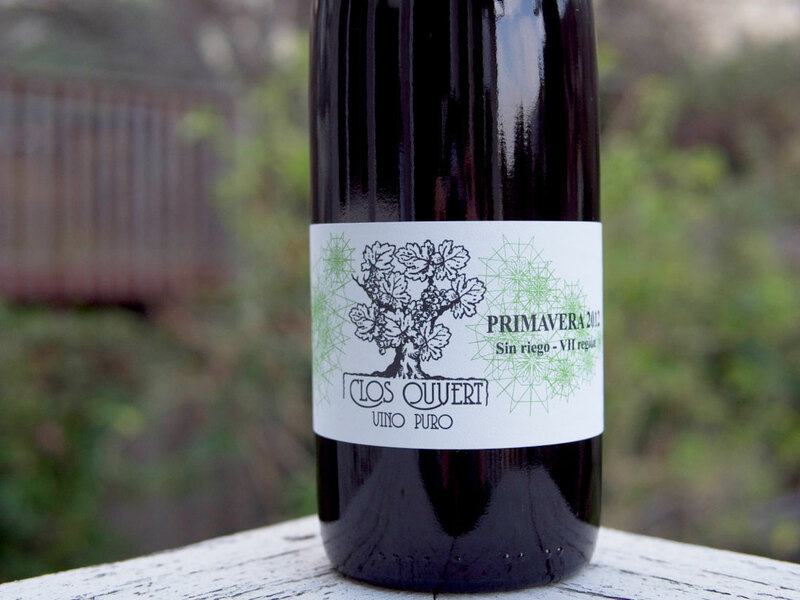 Production Notes: Produced from organic, dry­-farmed, head trained, old vines. 25% whole cluster fermented, and bottled without fining or filtration. Neutral oak aging brings out the best in this wine. This wine will drink beautifully now, as well as age for a few more years. 684 cases produced. Tasting Notes: Aromas of sour plum, red licorice, and lavender with blackberry, salted plums and orange pekoe tea on the palate. This rustic red wine with medium body is extremely food friendly, so don’t be afraid to experiment with pairings. Food Pairings: Cracker crust pizza, carnitas, sausages, barbecue. Bio: With a name like Two Shepherds, you’re probably surprised to find out that William Allen is a one-­man show. 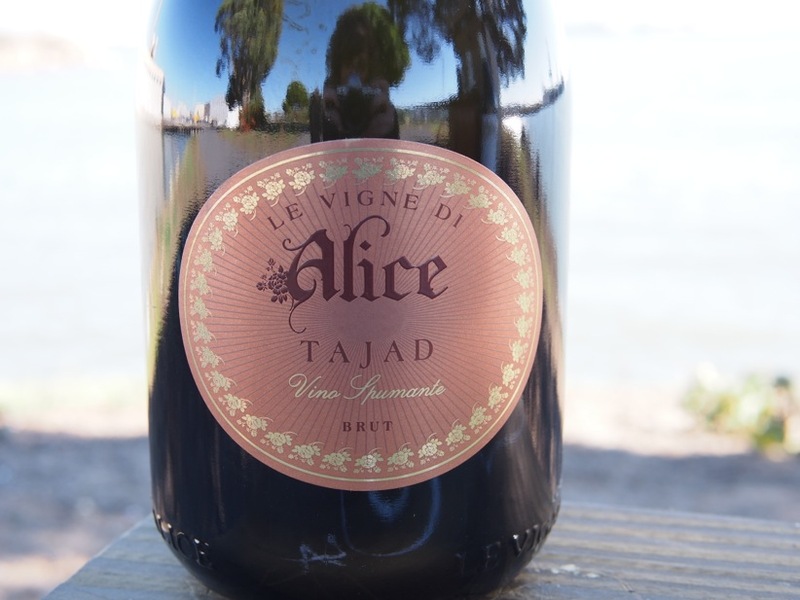 Allen is a longtime wine industry professional, and garagiste (home winemaker), who decided to start a professional winery with an emphasis on Rhone varietals. 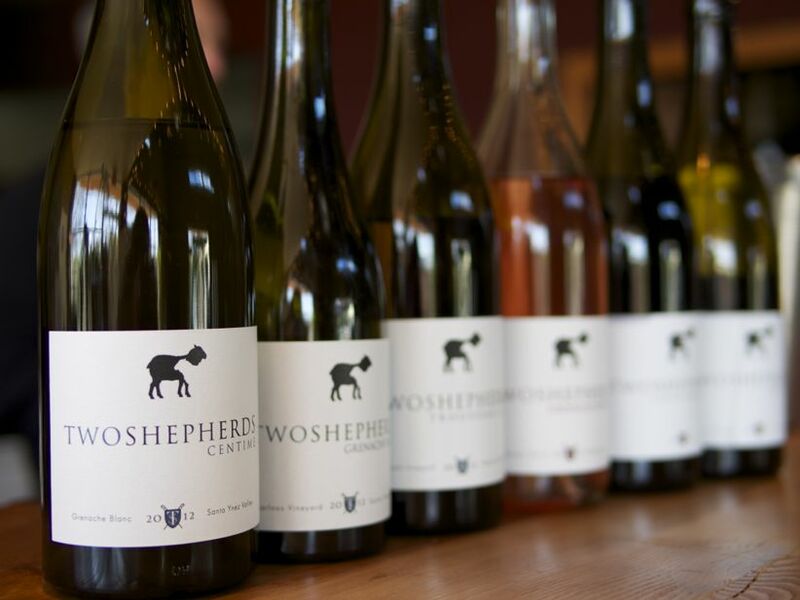 His first release was only in 2010, but he’s called on many of the great low-­intervention winemakers in California for advice, and it shows in his wine. He works out of a small winery in Santa Rosa, shared with two other wineries. Allen only works with Rhone grapes, and even planted his own vineyard of Grenache recently. His wines are balanced, with both texture and acid, and really shine with food. Production Notes: The winemaker aims for long hang­-time with these grapes, allowing for flavors to become more complex while preserving the grape’s acidity. 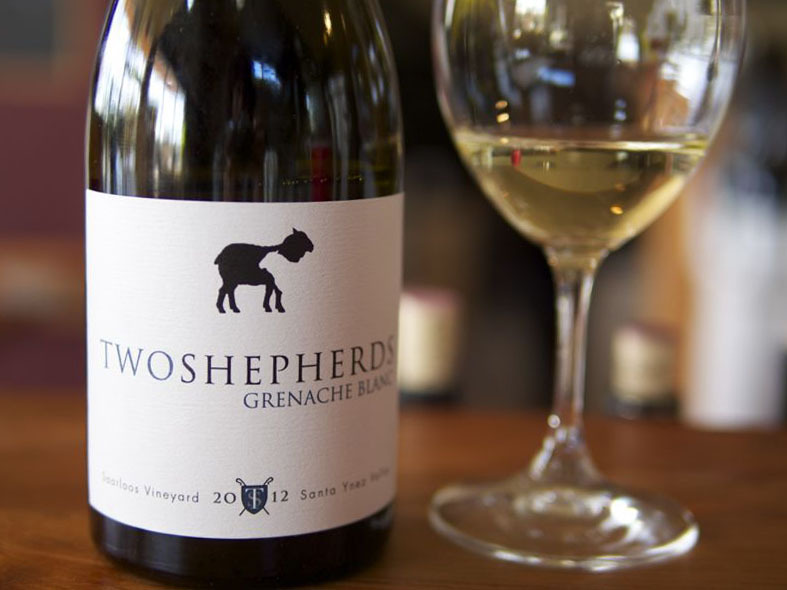 This wine is from a particularly cool site in the Santa Ynez Valley. The wine is barrel fermented in neutral French oak, and then aged on the lees for another 7 months. It is then blended with 20% of the same wine aged in stainless steel, adding freshness and balance. Serve slightly below cellar temperature, do not over-­chill. 125 cases produced. 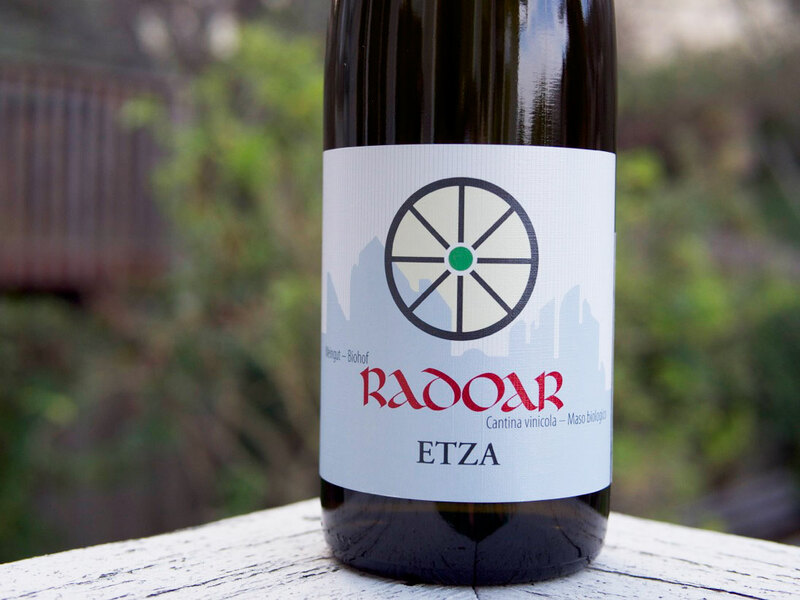 Tasting Notes: Aromas of green apples, white peach, orange blossom and honeydew with juicy acidity and elegant minerality. Food Pairing: Miso­-cured Black Cod, chanterelle & gruyere bread pudding (see recipe), ceviche, grilled chicken, pasta with lemon & spinach. Bio: Porter Creek sits in a quiet corner of West Sonoma County, with a tiny tasting room and several lovely chickens you can visit and talk to. Winemaker Alex Davis has been profiled by many media outlets, but that doesn’t diminish the understated character and approach that he takes with all of Porter Creek’s wines. Their backbone is cool­-climate Pinot Noir, but Porter Creek produces a variety of other wines as well. The winery and vineyards have been organic for some time, and they are currently pursuing Demeter Certification – that’s the certification for Biodynamics. Davis speaks of being a wine crafter rather than a wine maker, because he feels it implies the minimal intervention approach he takes in all he does. 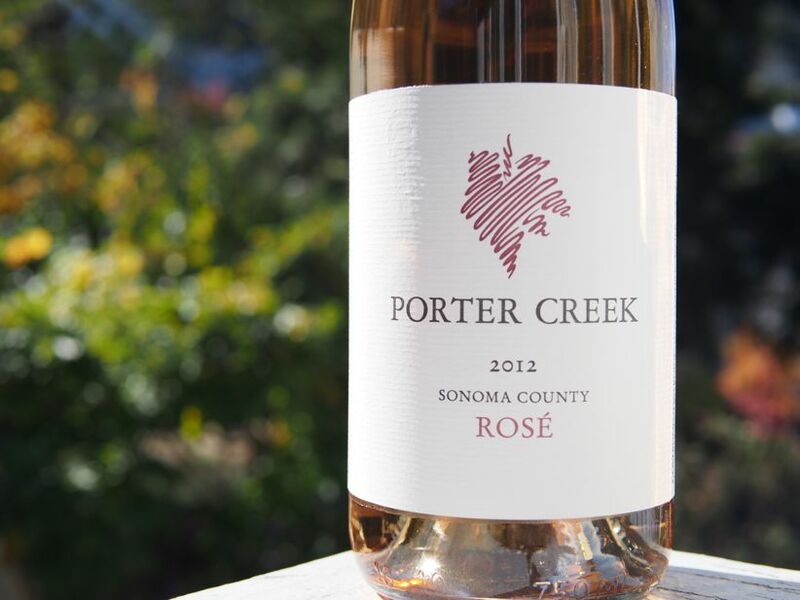 All of Porter Creek’s wine are consistent in their balanced profile and food friendliness. 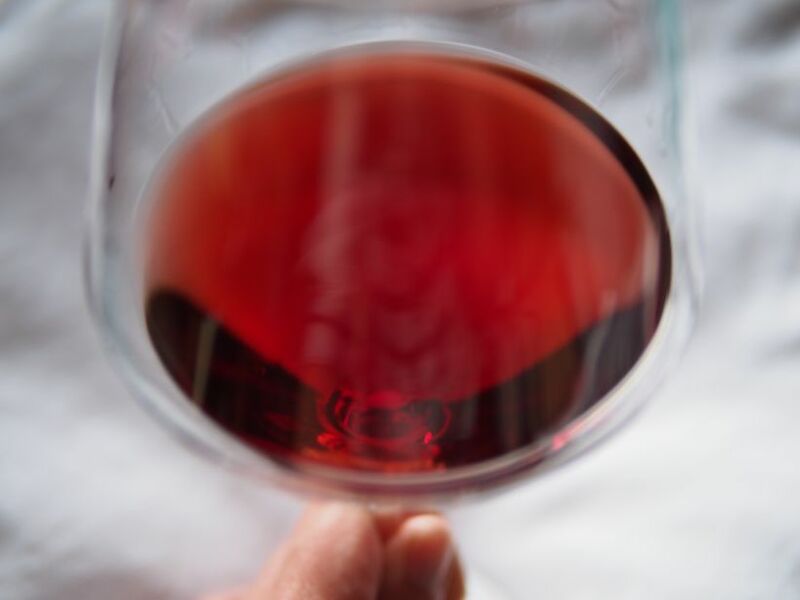 While each is different, they all possess acid and texture, and even the higher end, single vineyard pinot noirs are affordably priced for how much technique and skill went into their production. 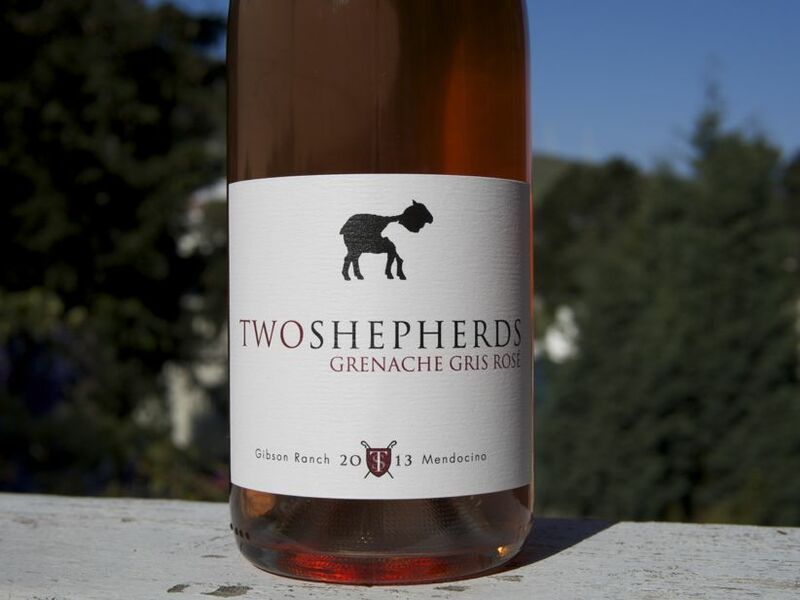 Production Notes: Made from organically farmed, head-­trained grapes, this is a rosé for people who love the rosés of Provence and Bandol. Bone dry and balanced with delicate acidity, this wine was fermented 100% whole cluster with 95% native yeasts. 620 cases produced. Tasting Notes: Focused aromas of spice and fruit with a mineral finish. Food Pairing: Raw kale harvest salad, roasted cornish game hens, salads, pizza, salmon, hard winter squash, wild mushroom risotto.